Ever wonder why your dentist tells you to come every six months for a cleaning? Not only are visits every six months important for the maintenance of healthy gums and clean teeth, but it’s also almost important for your overall health. In today’s most recent research, it has been found bad bacteria from gum disease can even travel to the heart, playing a role in cardiovascular disease. In addition, failure to maintain clean gums and teeth can lead to bad breath, which no one wants. 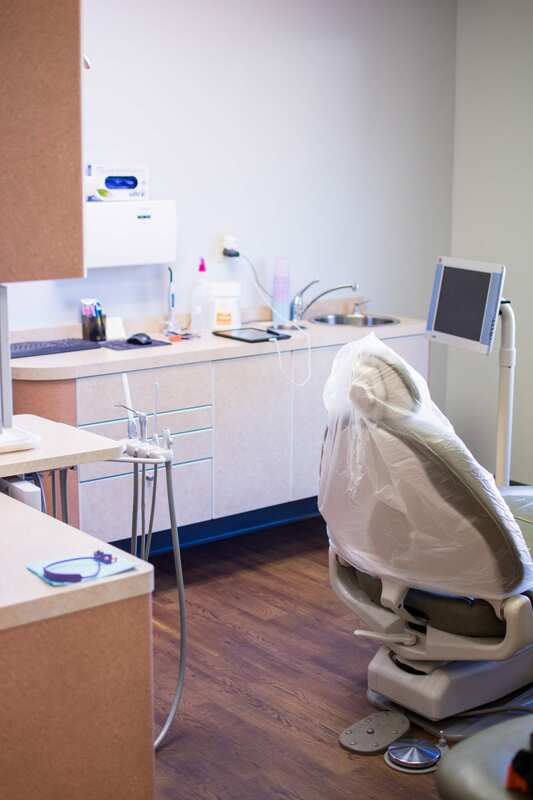 By visiting every six months, it allows our dental team to help you maintain healthy gums, check for cavities, and even check for oral cancers. Skipping appointments or not having a dental home over time can lead to irreversible damage without early intervention. By these measures every six months, we are able to treat one’s “complete oral health”, rather than just treating “disease” as problems occur. 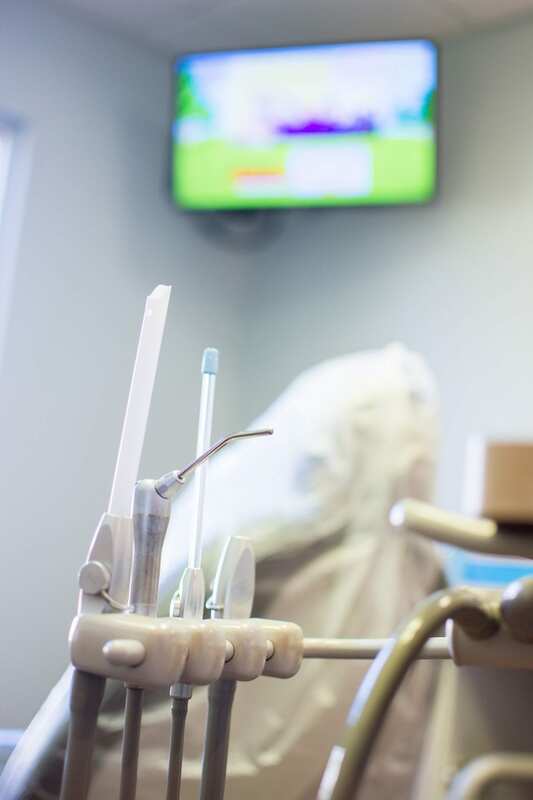 This is the preventive care and education we strive to treat our patients with for optimal oral health. Unfortunately, we sometimes see those who neglect dental care, only seeking care during times of pain or emergency. However, this normally leads to a much worse prognosis, and almost always a more expensive dental bill. For example, we are able to treat a smaller sized cavity found at a cleaning appointment before they progress towards the nerve causing the tooth to need a root canal and crown. 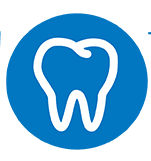 Nevertheless, attending regular six-month appointments and having a dental home enables us to prevent disease progression, dental infections, and gum disease. Not only are we concerned about the beauty of your smile, but also your overall oral health. 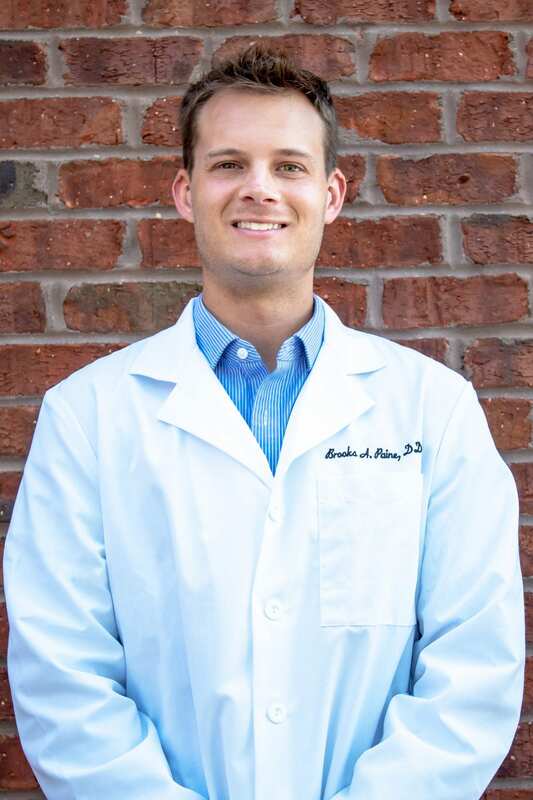 Contact Eastover Dental with any questions or concerns you may have or to schedule your regular cleaning with one of our amazing hygienist’s. Call us at 704-842-3348 or email us at information@eastoverdental.com.